New England's dark hills, fogbound coasts, and hidden villages have inspired generations of writers such as Hawthorne, Lovecraft, and King. But these authors' dark imaginings pale when compared to little-known but well-documented and true tales. 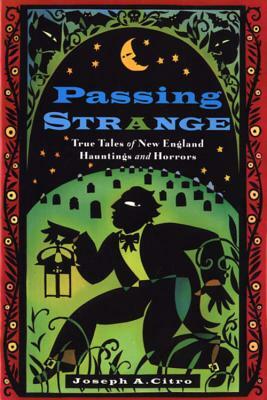 In this delightfully spine-tingling tour of all six New England states, Citro chronicles the haunted history and folklore of a region steeped in hardship and horror, humor and pathos.